Just wanted to share a restorative yoga sequence that I tried out from home today. With the holidays coming… I don’t know about you – but I am BUSY. Spent the weekend bouncing around with some friends and family and by Sunday afternoon I really needed some balance. You may like to light a candle, or an incense. If you have any questions, or would like to share thoughts, please feel free to comment below! 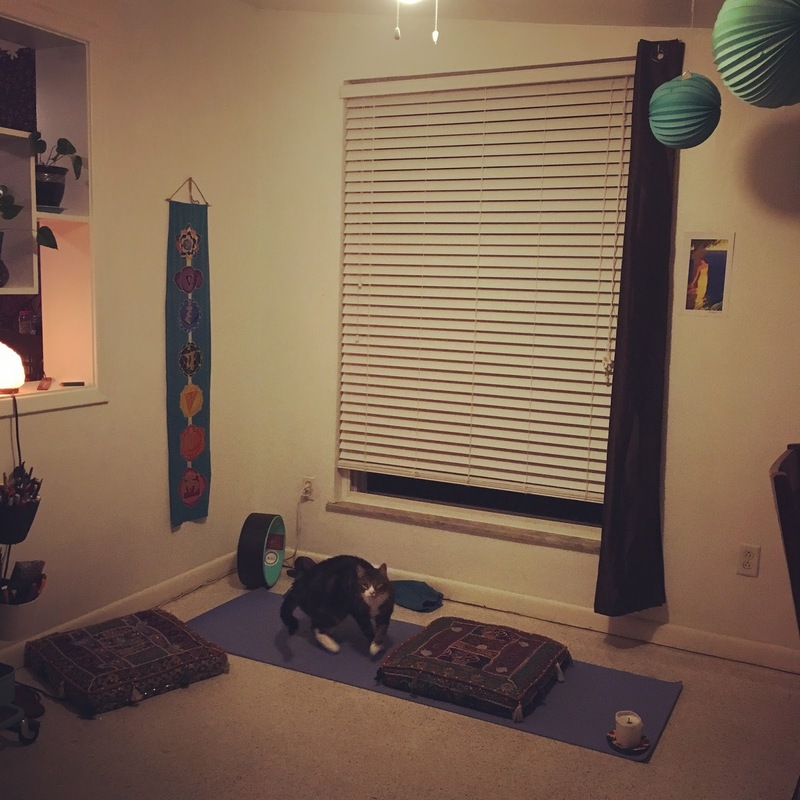 The Journey Junkie – Has some great free yoga resources that you can check out.